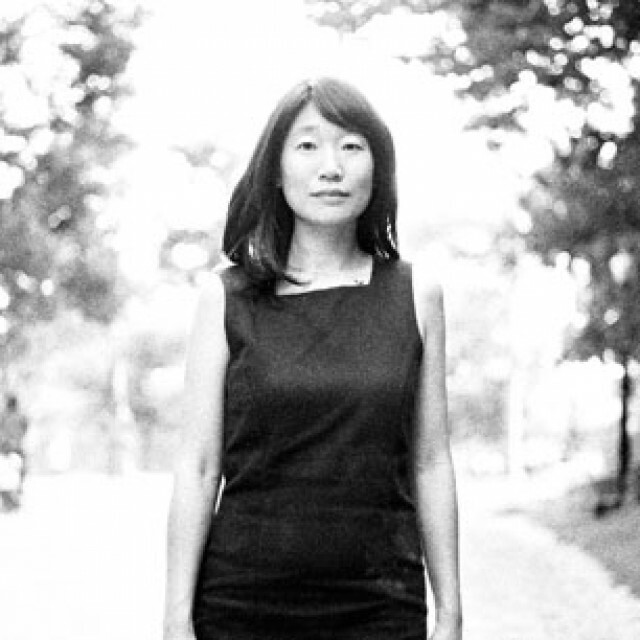 Join us for an evening with Madeleine Thien, celebrating her remarkable new novel, Do Not Say We Have Nothing –nominated for both the Man Booker Prize and the Giller Prize. Set in China before, during and after the Tiananmen Square protests of 1989. Thien takes us inside an extended family in China, showing us the lives of two successive generations–those who lived through Mao’s Cultural Revolution in the mid-twentieth century; and the children of the survivors, who became the students protesting in Tiananmen Square in 1989, in one of the most important political moments of the past century.